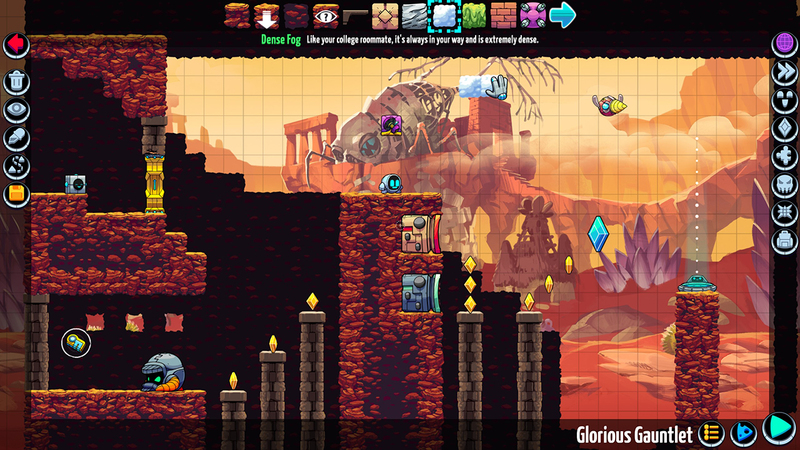 Butterscotch Shenanigans is back with a new trailer for its level building platformer, which is still targeted for Switch. Watch the latest trailer below. To celebrate the game’s release on Switch, Crashlands has received a new launch trailer. We’ve included the video below. 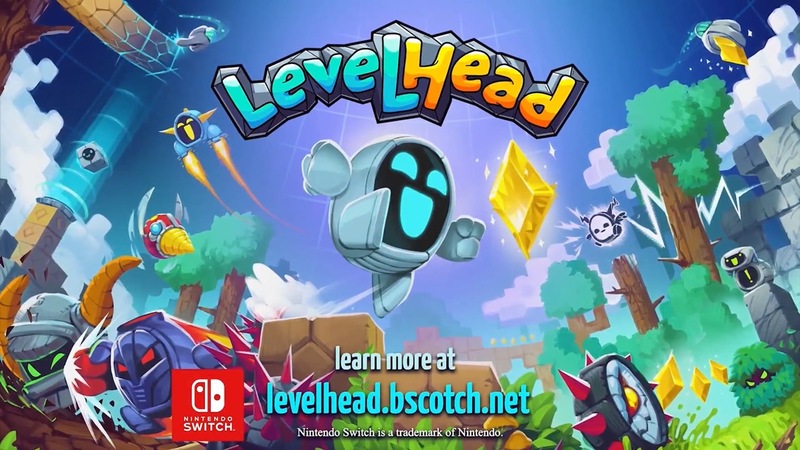 During the new Nindies Showcase this week, the platformer Levelhead was announced for Switch. Check out some footage from PAX West 2018 below. 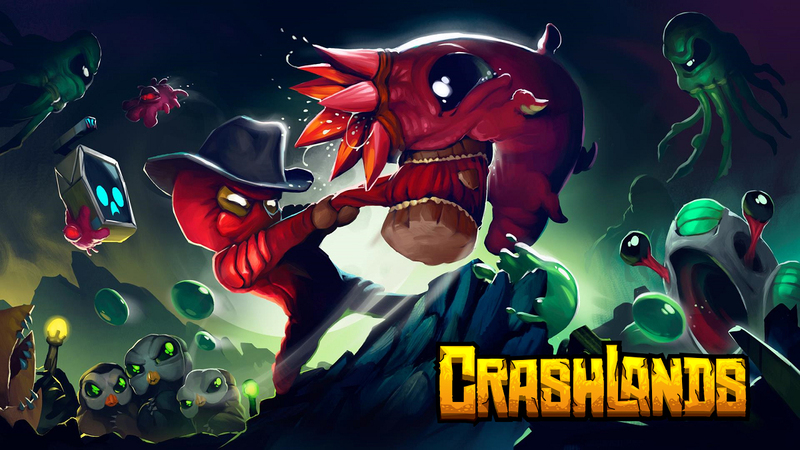 During a Nindies event at GDC today, Nintendo revealed that Crashlands is making its way to Switch. Developer Butterscotch Shenanigans has not yet shared a release window. 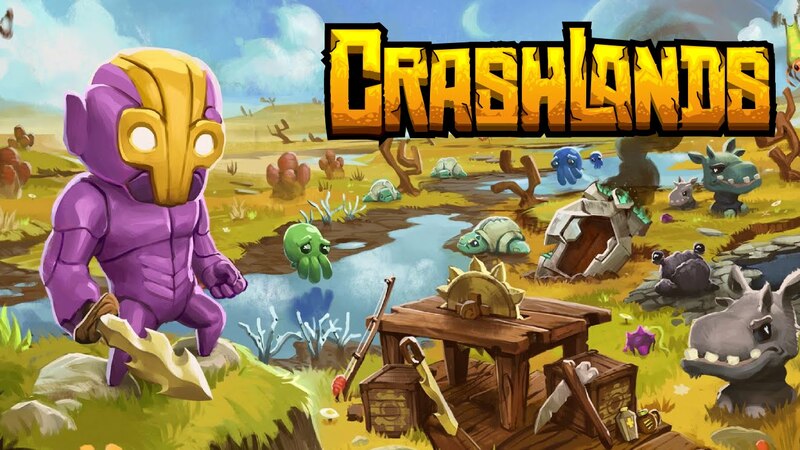 Crashlands is another title joining Switch thanks to its new support for GameMaker Studio 2. The engine will be adding proper Switch support this summer.